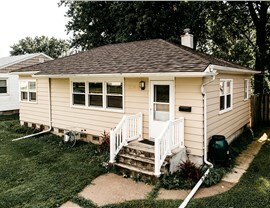 As one of the most affordable areas within the Quad Cities region, those who live within Panorama Park understand the value of cost-effective home upgrades. 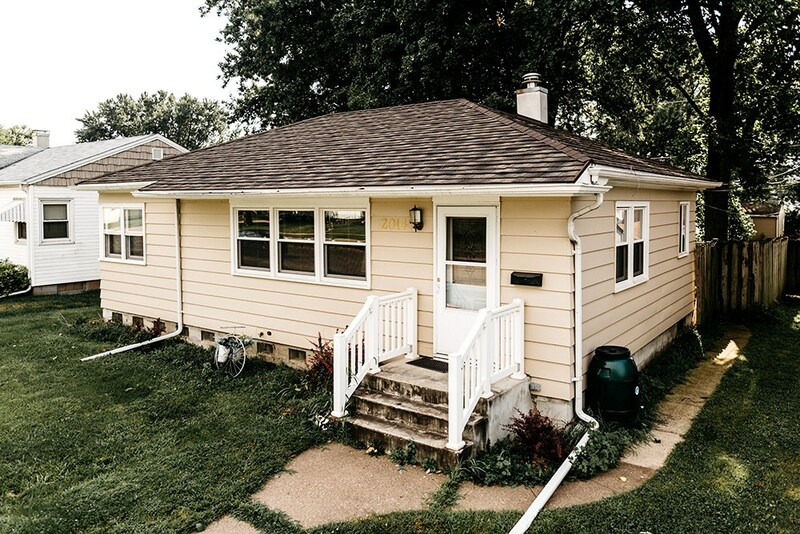 With metal roofing from Get-A-Pro, you can increase the value and curb appeal of your home in no time—at a price that won’t break the bank. 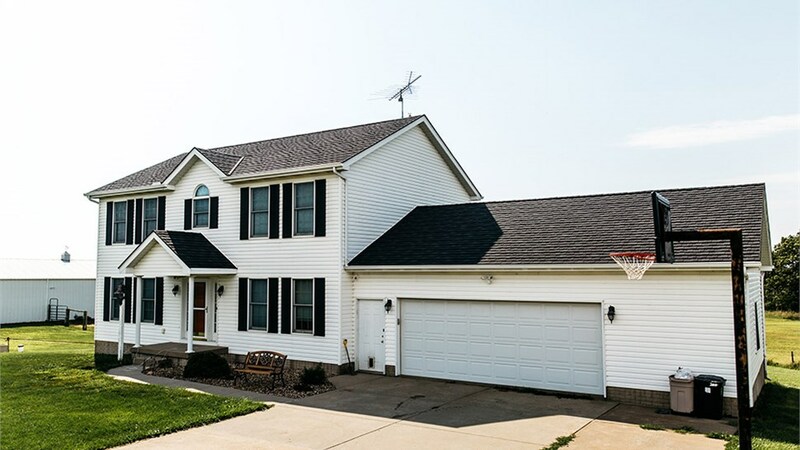 As the roofing company Panorama Park homeowners have relied on since 1999, we’re proud to uphold our legacy by offering durable, long-lasting roofing systems that can be customized to meet your needs and aesthetic. 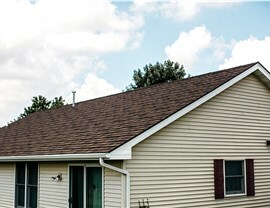 Superior in many ways to traditional asphalt roofs, metal roofing offers exceptional style, efficiency, and protection for your home. 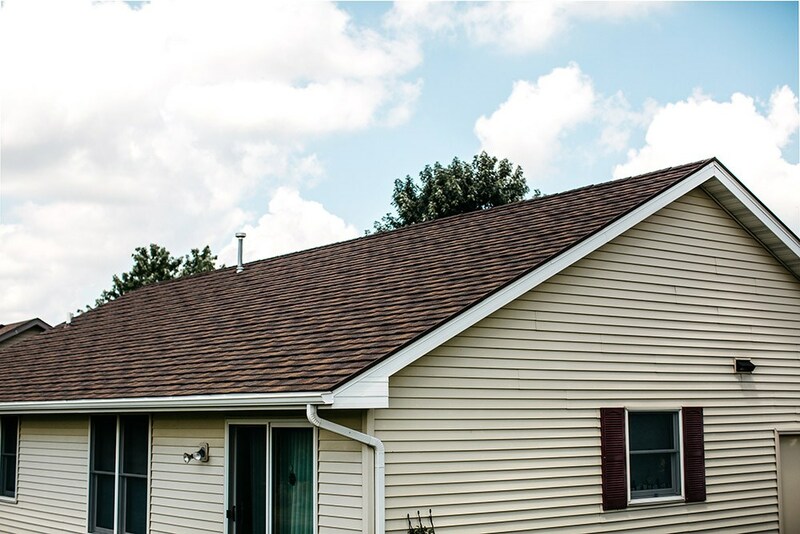 At Get-A-Pro, we stand behind all of our products with industry-leading warranties, and our roof replacement experts can get your new roofing system installed quickly and efficiently—saving you time and money. 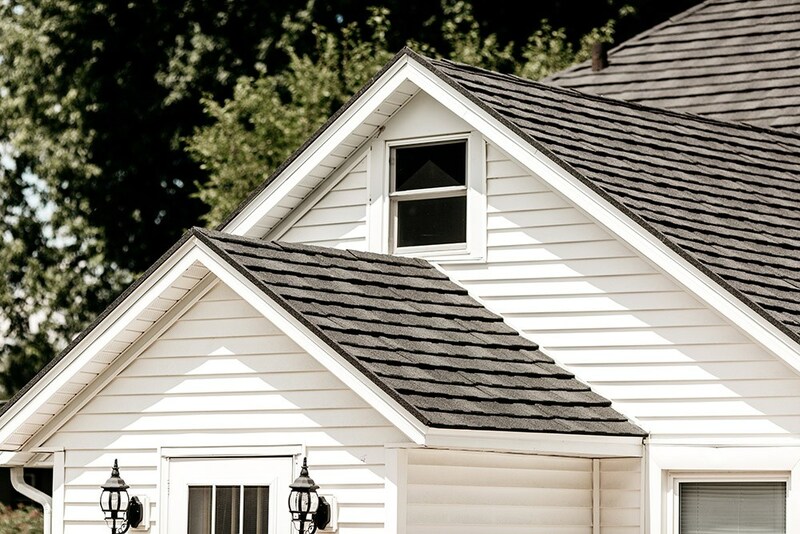 From architectural shingles to steel roofs, we have the products you can count on to protect your home from the elements for decades to come. 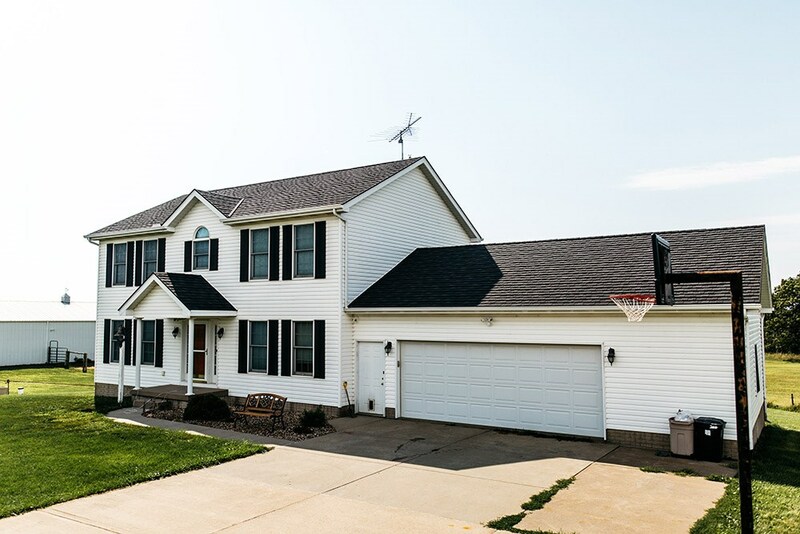 There are countless factors to take into consideration when choosing the right Quad Cities roof installation for your home, and Get-A-Pro is here to help you find metal roofing that exceeds your expectations for quality and value. For more information on the products and services we offer, we invite you to contact us today. 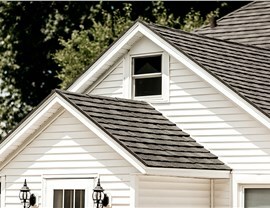 Give us a call or fill out our online form to request your free, no-obligation roofing quote now!